Hello. I'm Joel Richards. - I'm a software developer. I'm a software developer. Why not get in touch? I have experience in a number of different areas. Have a look at what I'm working on right now. A charity analytics platform. 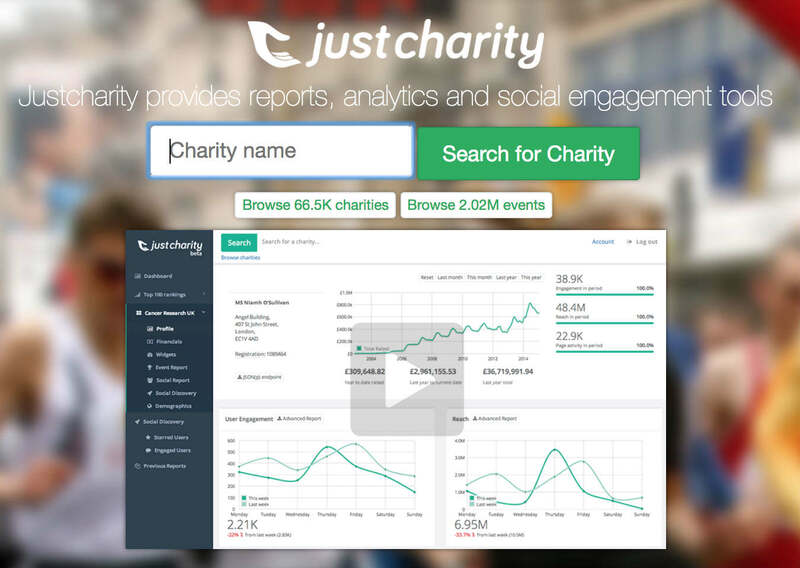 JustCharity provides reports, analytics and social engagement tools for charities and non-profits.